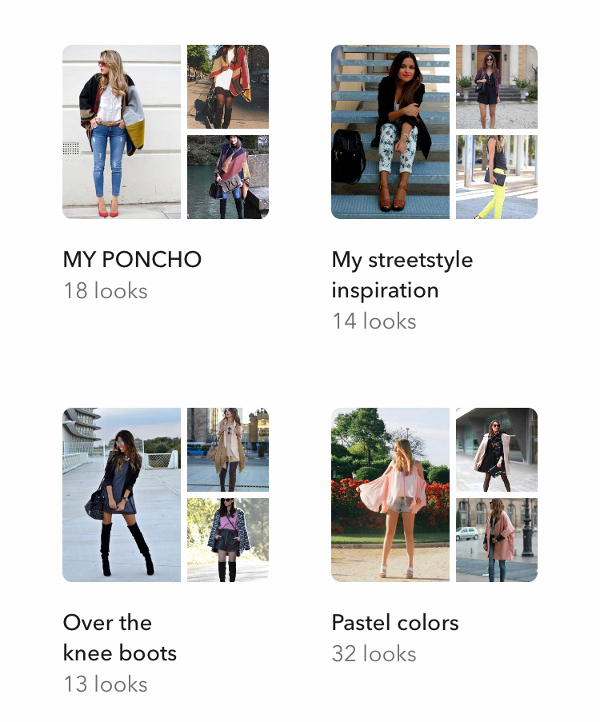 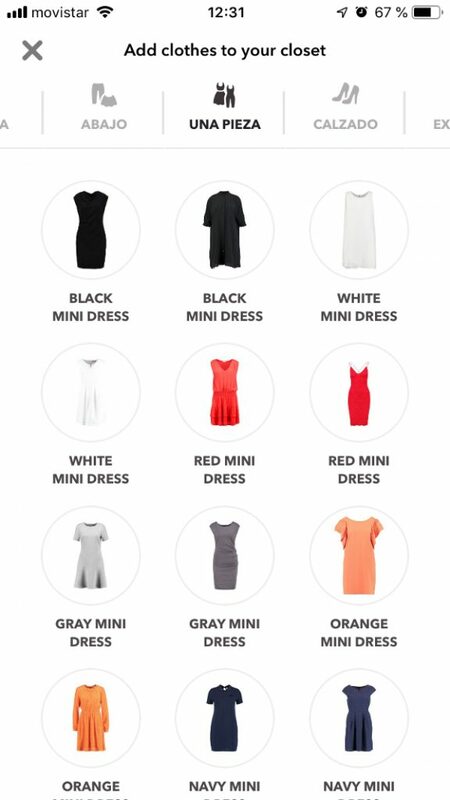 Chicisimo android app is an outfit planning app to help women decide what to wear. 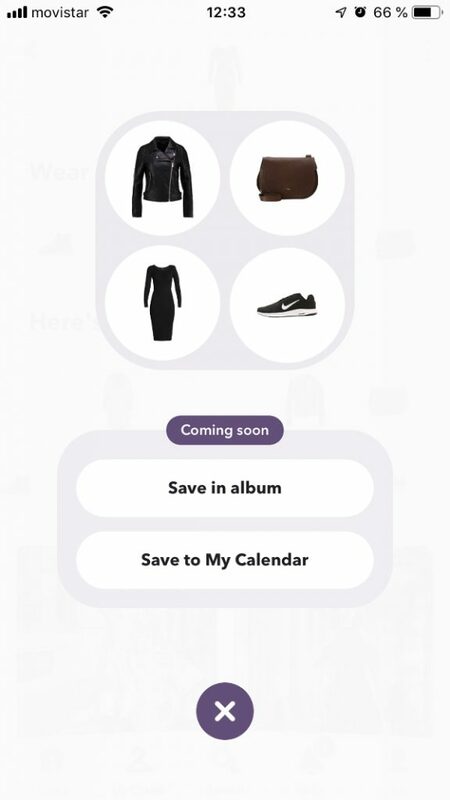 It comes with a virtual closet where you can store your clothes. 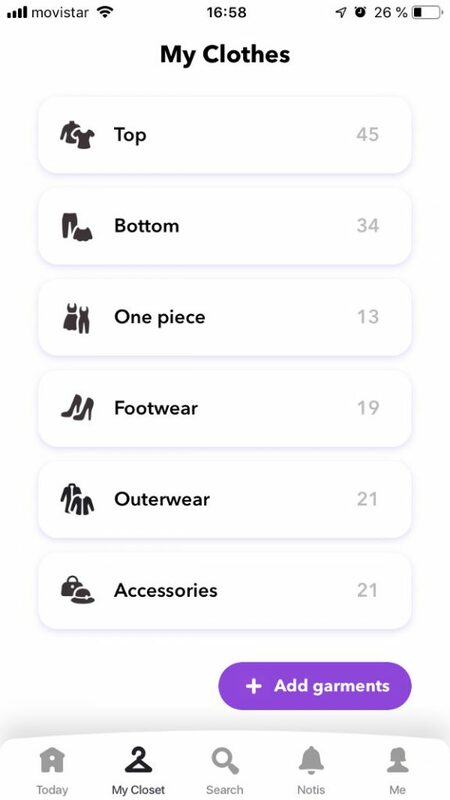 The app then picks outfits for you, with your own clothes. 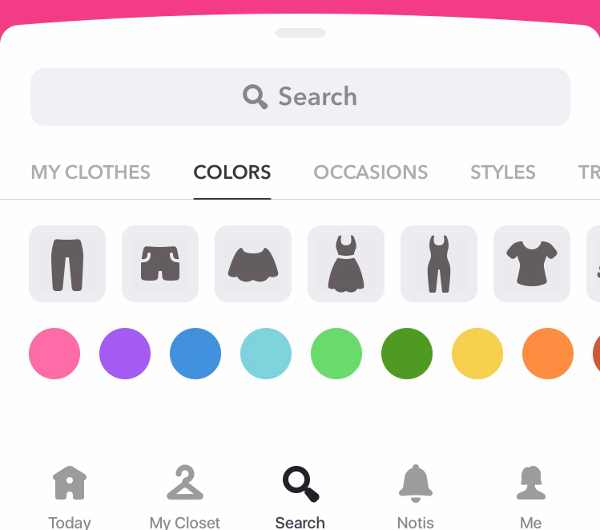 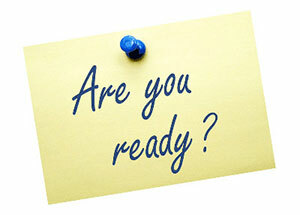 Chicisimo has been featured by Google as Best Android App of the Year.